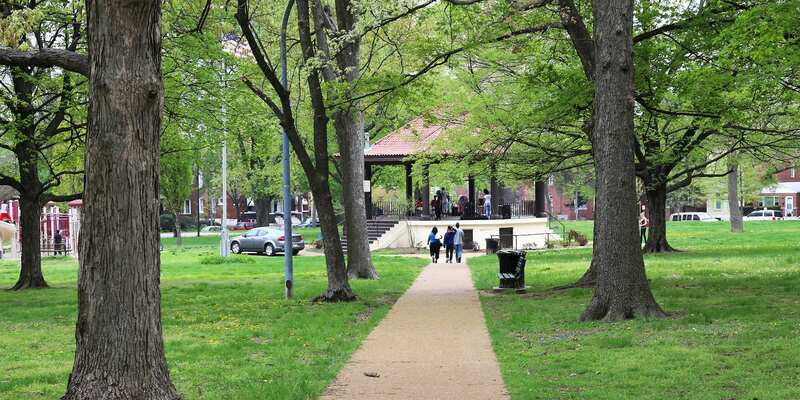 Each Sunday, get to know your neighbors and help make Gravois Park a better place to play! Neighbors pick up litter in and around the park while talking and getting to know each other. If you’re interested in other cleanups around the neighborhood, visit our Neighborhood Cleanups page for a list of other cleanups scheduled. Miami St. and Compton Ave.
See more Cleanups, Gravois Park, and Gravois Park Neighborhood Association events.